Be the first to know whats new and whats on sale. New sign ups on our newsletter group receive a free pattern. 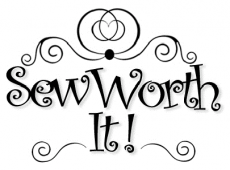 Our thanks from Sew Worth It.